“Where’s the garage?” A lot of clients say upon seeing the home you are selling to them. When you tell them that there’s no garage, then there’s a huge X coming from them. Garages have been in demand lately. It seems like homes are not good enough when there’s no garage. But we will provide tips on how to make a home without a garage sell. Study the neighborhood. This is important because here you can identify whether a garage is essential or not. Study about the crime rate or just simply look at the other homes. If most of the homes of don’t have garage as well, then it’s not an issue. If the residents are good without a garage, then it has something to do with the community. You will feel the same way too. Check all the spaces inside the house. Here’s a fun fact: some garages are not really used to store cars, rather they turn into stock rooms. Old stuff is stored inside the garage until they are covered in cobwebs. Why not just put them in the attic or basement? Or in a vacant room? If the home already has these spare spaces inside then there is no need for a garage. Offer to construct a garage. Sure, you can definitely do that if the space allows you to. When it’s possible and when the client demands then you can offer construction. 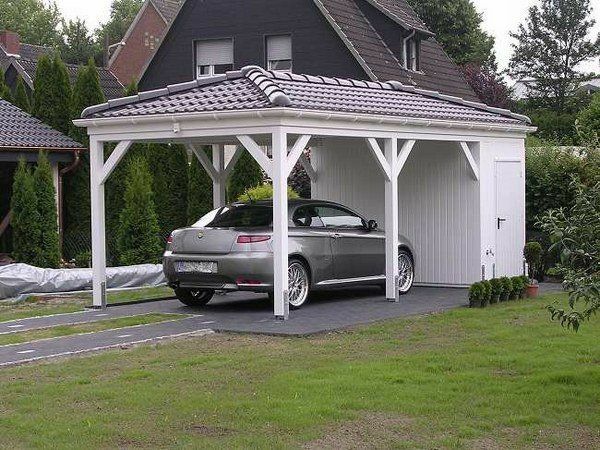 Plus, constructing the garage will help the client make come true the garage of their dreams.